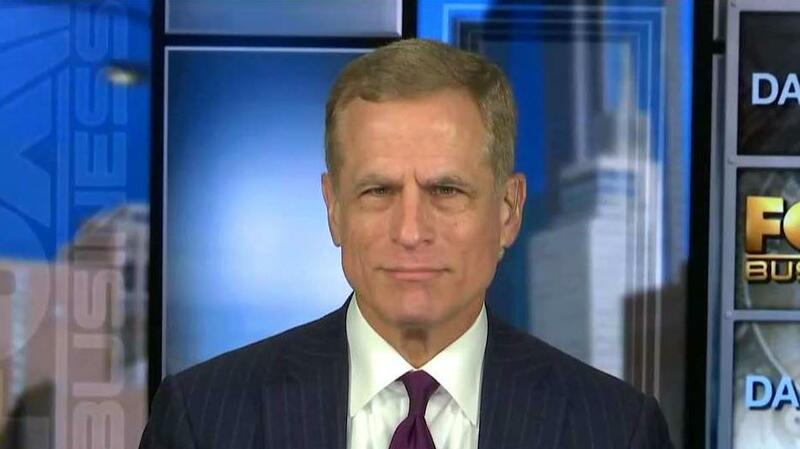 Federal Reserve Bank of Dallas President Robert Kaplan on concerns over U.S. debt growth and the state of the economy. Dallas Federal Reserve President Robert Kaplan on Friday said the U.S. economy is stronger than he originally thought but faces headwinds next year as the big boost from President Trump’s tax reform begins to fade. Just last month the U.S. recorded a deficit of $100.5 billion, a dramatic 59 percent increase from a year earlier. Last summer, the administration estimated that the deficit would climb to $1.09 trillion this year and stay above $1 trillion for three straight years. In Kaplan’s view, the need to moderate U.S. debt growth could turn into a headwind over the next several years. Kaplan also said that shifting workforce demographics could also slow further growth over the next two years.